You’d better start camping out right now – because this Saturday, Tom Baker will be signing copies of Scratchman at Forbidden Planet’s London Megastore… but you need to claim a wristband from the shop tomorrow morning. Admittance is strictly by wristband only. Please do not attend if you do not have a wristband. Wristbands will be available at the London Megastore when the doors open at 10:00am on Friday 25th January 2019. They’re on a first come, first served basis. Wristbands cannot be reserved at all and are limited to one per customer. Only 100 wristbands will be available. 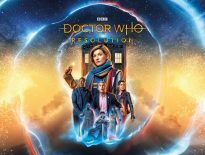 If you have a disability that would prevent you attending on Friday morning, you can send a proxy to collect a wristband – but ONLY wristband holders will be admitted to the signing on Saturday. 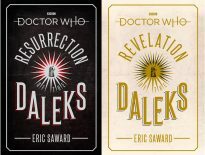 The signing takes place 12:30pm to 1:30pm (although we reckon it’ll overrun anyway) on Saturday 26th January 2019 and the queue will begin at the rear of the store, on New Compton Street. 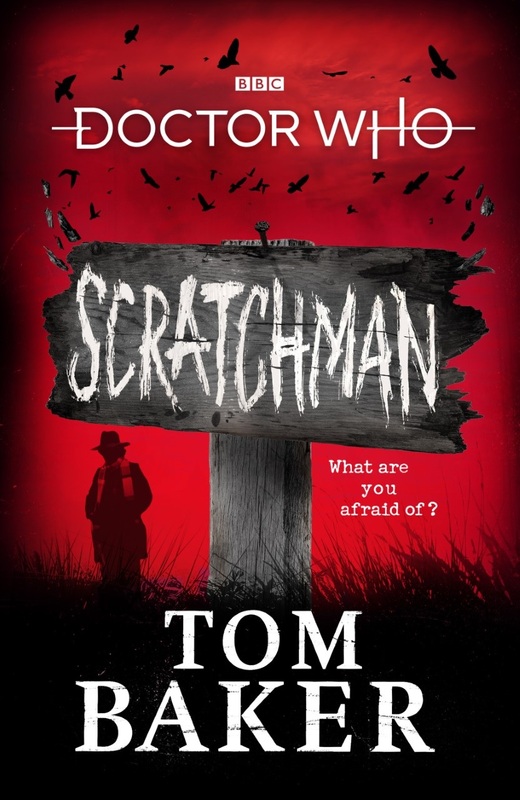 Tom Baker will only sign copies of Scratchman, which have been purchased at the event (priced £16.99). Don’t bring any other items or previously purchased copies as there will be no opportunity for additional signatures. Are you going to try to get a wristband? Or would you prefer to get a signed item through Tom’s website?